De volgende meeting is in de bovenruimte van O’ceallaigh Irish Pub, Gedempte Kattendiep 13, Groningen op dinsdag avond, 11 juni 2017 van 19;00 tot 21:30 uur. The next GUS meeting is in the upstairs room (lounge) of o’ceallaigh Irish Pub, Kattendiep 13, Groningen on tuesday the 11th of june 2017. The session starts at 7 0’clock and finishes (officially) at half past nine. 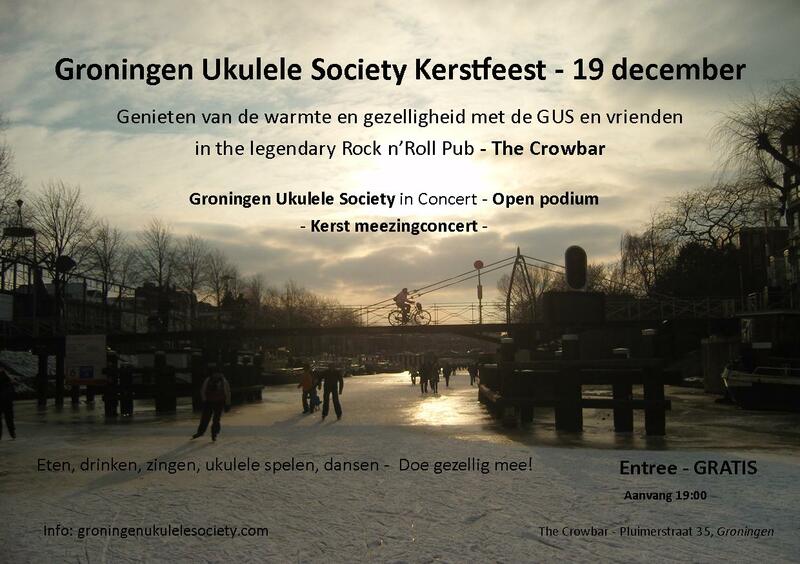 Categories: Meetings | Tags: G.U.S., Groningen, Groningen Ukulele Society, GUS, meeting. 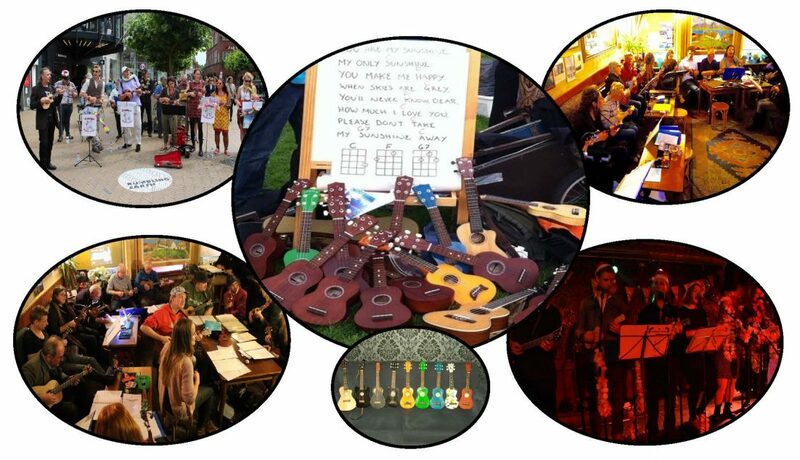 groningen ukulele society, o'ceallaigh irish pub, ukelele hotspot, Ukulele groningen, Ukulele nederland, ukulele nl, Ukulele Workshop | Permalink. Everyone is invited to come along and have some fun, bring a uke, bring something for the picnic, bring a friend, or just bring y’self and a smile.. There will be a couple of spare ukes and some music sheets/books. though folk can bring there own stuff ( with enough for others to join in the fun). It begins at 14:00 and ends when everyone has left.. It’s sun – it’s fun – it’s ukulele’n..
G.U.S. books are downloadable on this site…. 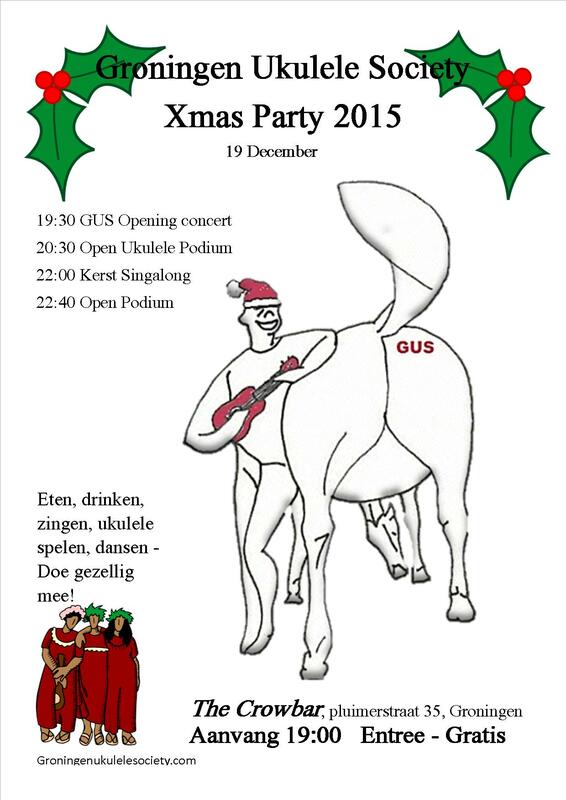 Categories: News | Tags: De Grote Ukulele Kerst Sing-a-Long, Groningen Ukulele Society, groningen ukulele society meeting, Groninren Ukulele Society, GUS, Harderwijk Ukulele Festival, ukelele hotspot, Ukulele groningen, ukulele in the park, ukulele nl, ukulele picnic, Ukulele Workshop | Permalink. 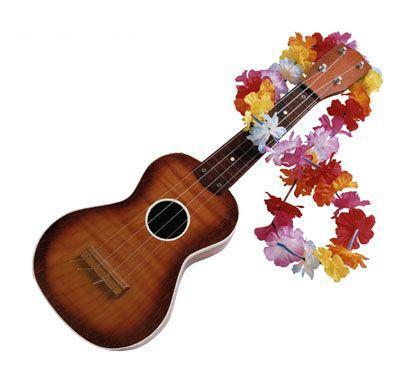 Polish your boots and get out your Ukes….. for a ukulele festival here in Nederland. Three days of ukulele madness for uke fans big and small, one uke fits all. Information on the following link….. Categories: News, Posts in English | Tags: ukelele hotspot, Ukulele nederland, ukulele nl, ukulele winterswijk | Permalink.